Focus on the thinnest stone on the world. 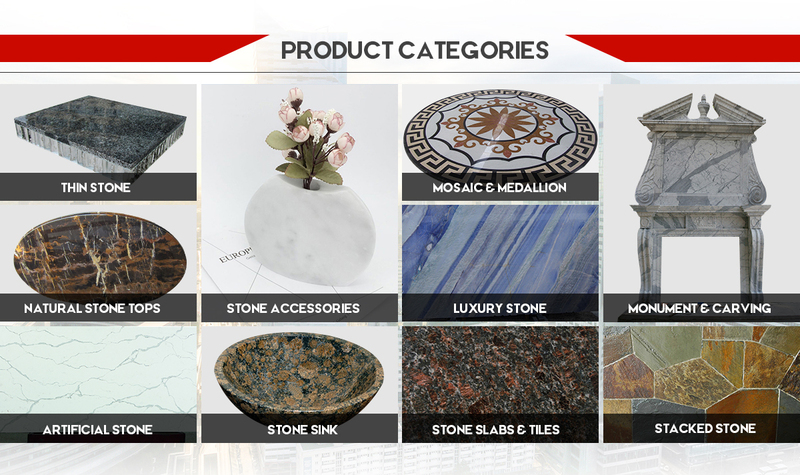 Kema Stone is a professional supplier of stone products. 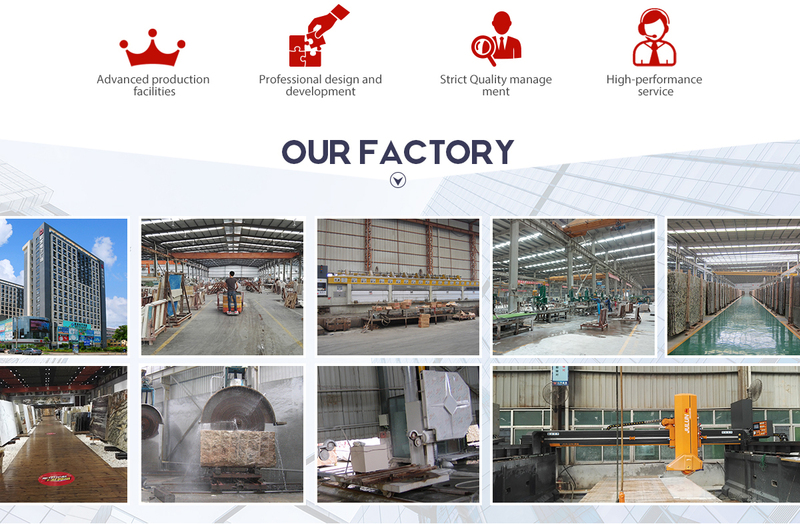 Our aim is to provide products of excellent quality at competitive prices and reliable service to a world-wide customer base. Established in July, 2011, Kema Stone is young, energetic team full of ideas and courage when it comes to facing challenges. With the spirit of integrity, professionalism and hospitality in its members' minds, Kema Stone is a trustworthy platform for service-oriented clients. Holding 'Honesty Above Everything' as its major business philosophy, Kema Stone commits itself to meeting clients' requirements with respect and trustworthiness. 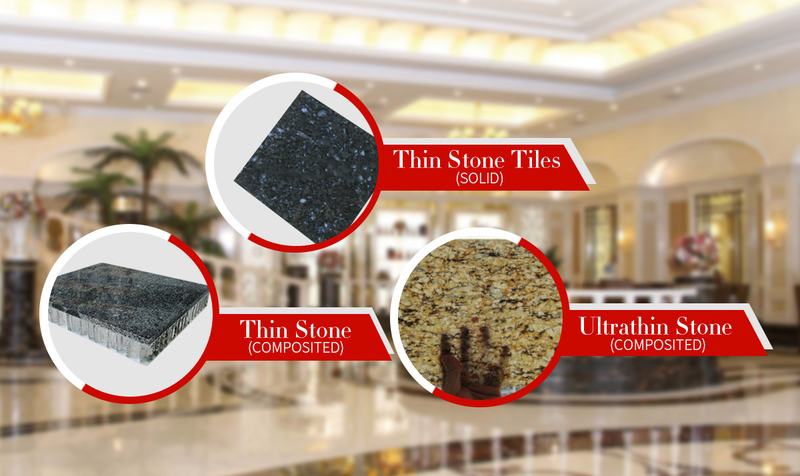 Kema Stone pursues perfection in all facets of its business transactions. 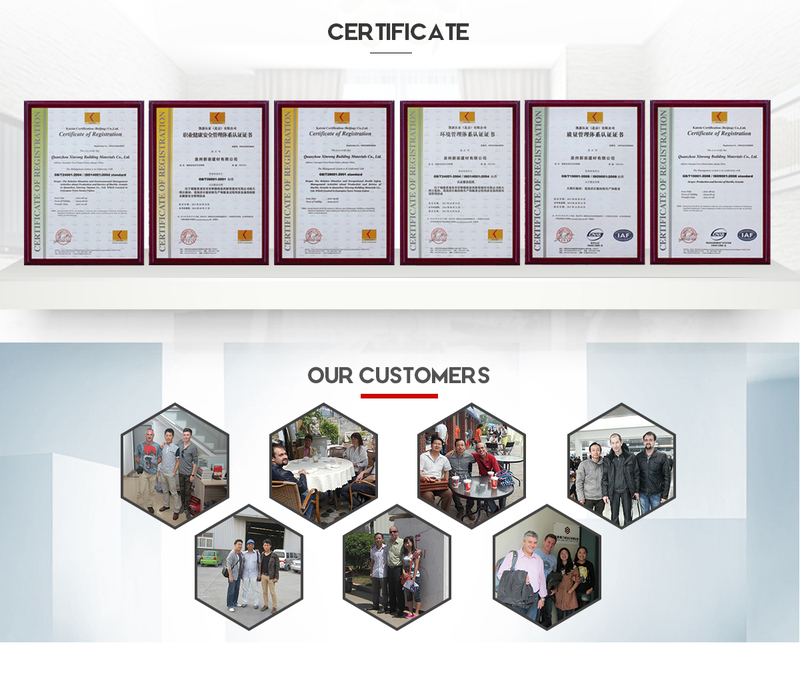 Back on big stone bases in Fujian, Guangdong, Hebei, Shandong Provinces, Kema Stone has the advantage of integrating stone resources to save clients' time and keeping costs sustainable. Quality comes first! Kema Stone's team of experienced quality controllers double check the entire production process (from block selecting to packing) to make sure finished goods are of excellent quality before they are ready for shipping. Kema Stone multiplies its efforts to offer better and more systematic service to make our clients' job easier. Kema Stone is waiting to join with you to build a bigger, brighter stone culture. Are you ready?